schöne Struktur, schöne Farben, Sehr gut geeignet für geometrische Modelle self-closing Boxes, ab... (Lire la suite)er auch für Florales. Gut formbar beim wet-folding. Muy bueno. 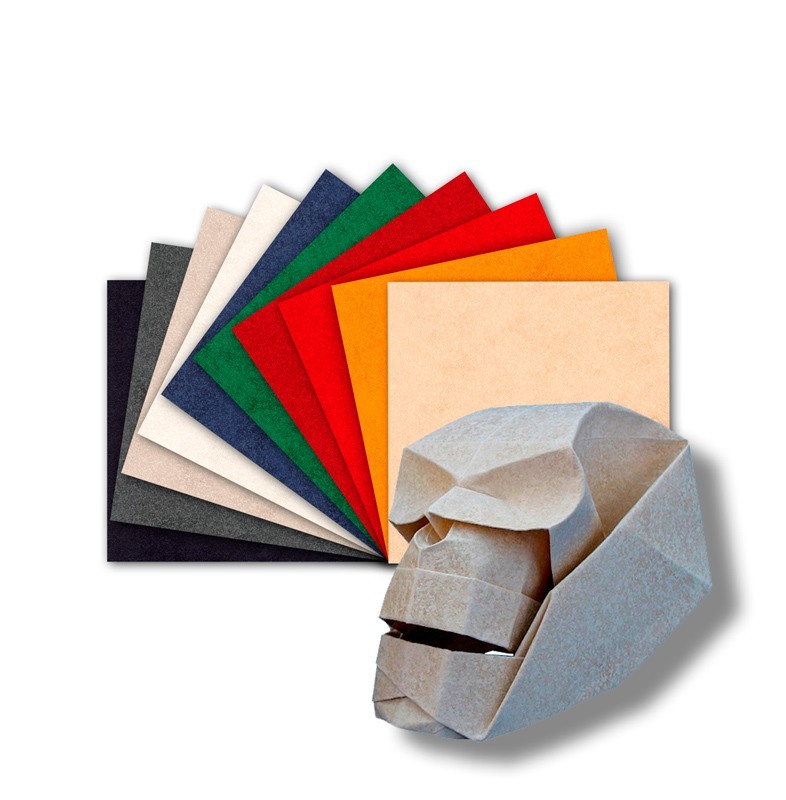 Ideal para usar la técnica de humeder el papel para dar forma a las figuras. This is one of favorite papers. Folds slightly thicker than Tant, and with a very slight sheen, is o... (Lire la suite)ne of the best papers out there. 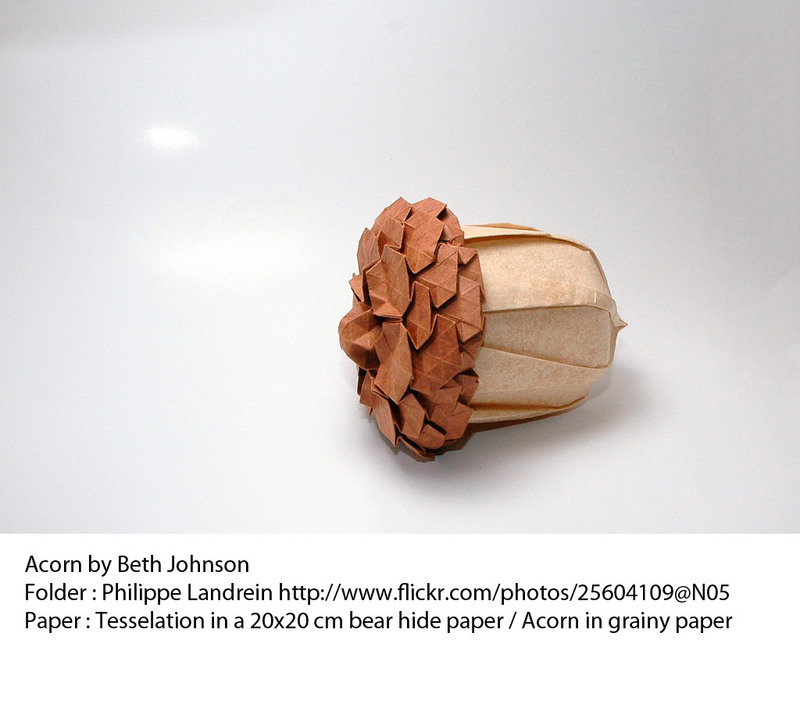 These are amazing papers to make origami roses. 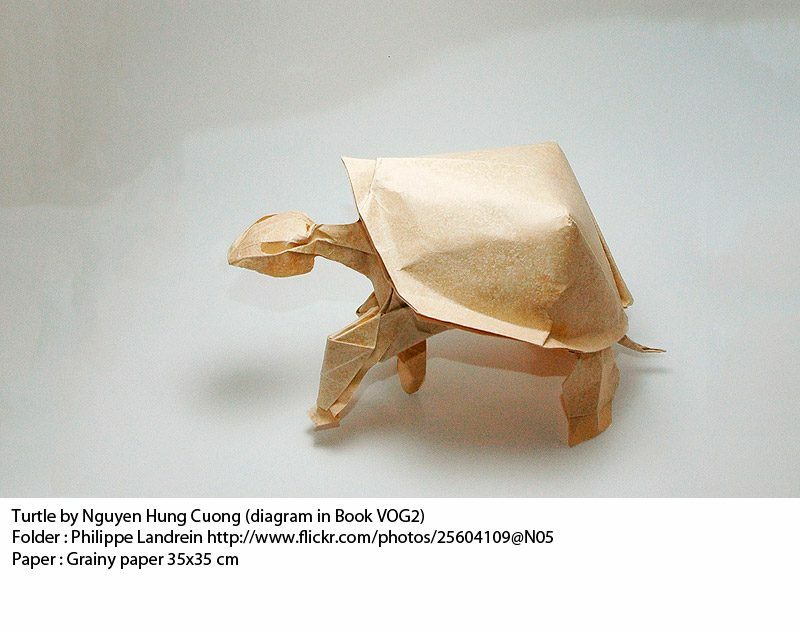 The pattern an texture is quite mesmerising and work... (Lire la suite)s very well for origami flowers. These are already on my list to buy again. Very good paper... 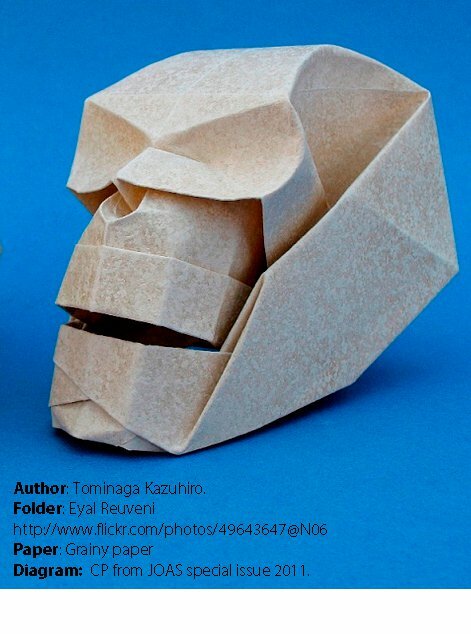 I have folded Komatsu's lion from a gray 20x20 cm2 sheet: the folds have gone eas... (Lire la suite)y and the final model looks incredibly beautiful.